Super lightweight! Folds up compactly! 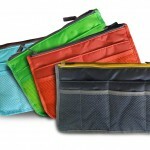 A foldable Boston bag styled 3way bag that can be used as a shoulder bag, rucksack bag or diesel bag! 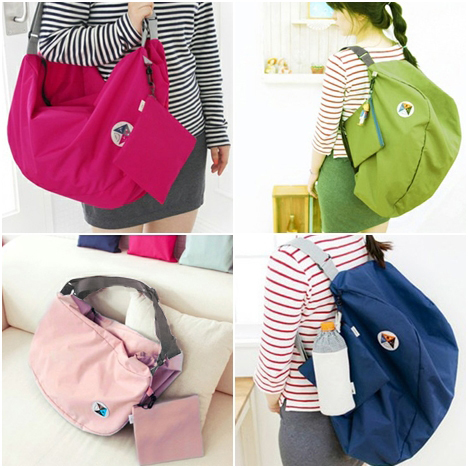 A bag with a wide opening and double zipper fasteners. Use is as a sports bag for going to the gym, a sub bag when travelling, or as a shopping bag when going out! Keep one in your everyday bag or suitcase just in case! 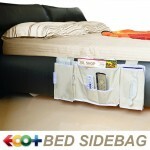 Sheer and can be folded up compactly, carry around with ease! 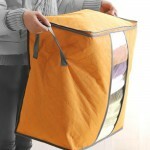 The storage pouch can be used as a pouch by attaching to the latch on the bag. A plus one to your bag collection! Use it to your liking! Anyway Anywhere!! !